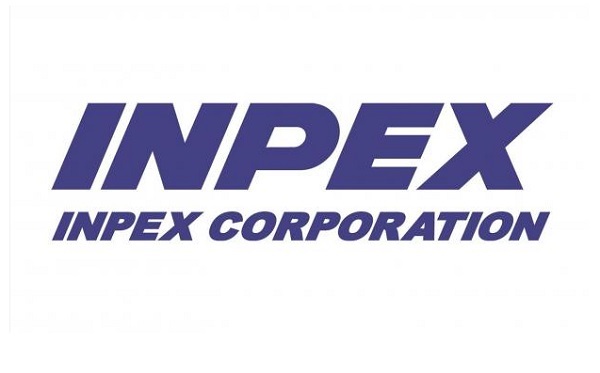 INPEX is a worldwide oil & gas exploration and production company based in Japan that ranks high among global independent upstream companies next to Super Majors. INPEX currently has more than 70 projects across more than 20 countries, making us Japan’s largest oil and gas exploration and production (E&P) company. In Indonesia, INPEX has been in existence since 1966 and since then active in a number of major oil & gas blocks including holding the operatorship of Masela Block, Arafura Sea. In the Masela Block, INPEX has successfully discovered the Abadi giant gas field, which is now on the verge of an onshore LNG development scheme. FRAUD WARNING!!! INPEX DO NOT charge candidates fees or request payments of any kind at any point during the recruiting and onboarding process. Eni In Indonesia currently holds participating interests in 14 PSCs of which 10 are as operators. The PSCs are spread from the western part (Krueng Mane, Aceh) to the eastern part (Arguni I, Papua Barat), and also from north border (Ambalat, northern Kalimantan) down to the south border (West Timor, Offshore Timor Sea, Nusa Tenggara Timur). 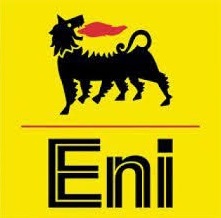 The unique locations of Eni in Indonesia’s portfolio areas, reflects the company’s philosophy in operating in core business areas as well as frontier areas to manage the risk and achieve the best possible results in terms of hydrocarbon discovery. The Subsea Commissioning Engineer is responsible for all subsea controls pre-commissioning and commissioning activities associated with the subsea facilities for the project. Duties will include all verification and certification activities associated with the FAT, EFAT and SIT of the subsea equipment. The verification scope also covers all pre-commissioning and commissioning activities that take place on the offshore control platform and the offshore installation and support vessels. The Subsea Commissioning Engineer will assist in the development of the subsea pre commissioning and commissioning test plans and ensure technical compliance to company standards and guidelines. The Subsea Commissioning Engineer is also responsible for development of and adding input to the subsea planning scope, including the planning and scheduling of the subsea pre-commissioning and commissioning activities as well as reviewing the EPCI schedules and plans. The Subsea Commissioning Engineer will ensure all scope and equipment interfaces are defined and that all roles and responsibilities for these interfaces are clear and agreed. The Subsea Commissioning Engineer will assist in the preparation and planning of the subsea start-up as part of an overall integrated Start-Up of the project. The Subsea Commissioning Engineer will also be the responsible on site signatory for assurance and verification requirements for the subsea equipment and the subsea systems pre commissioning and commissioning via the company certification handover system and ensure that the completions system is structured so as to allow efficient verification and handover of the subsea equipment. Actively participate as a member of the Commissioning Team to assist in setting clear direction and communicate delivery expectations to the project team, contractors and vendors. Promotes thro’ leadership the company Values and Behaviors, including codes of ethical conduct, related to deployment of all business objectives. Cultivate a high performing Commissioning Team and a healthy work environment by supporting/coaching team members throughout the Project. Contribute to all aspects of interface management; resolve conflicts, disputes, disagreements in a timely and efficient manner. Lead by example in promoting Company safety, Quality and Environmental philosophies. Review the development of all subsea pre-commissioning and commissioning processes, procedures and activities are carried out in line with company Standards and Practices. Participating in Equipment FATs, EFATS and FIT including: umbilicals, Xtrees, Manifold, SDA, SDU, CDU, SCM, MCS, ICSS, EFLs, HFL, FOF, and all mounting Bases. Attending/Participating in Project Equipment SITs – Various Sites. Compiling Subsea System Testing Philosophy. Provide input to and assure delivery of Vendor pre-commissioning and Commissioning Engineers, work scope, test plans and procedures. Verifying successful close-out of all outstanding engineering, construction, installation and punchlist issues. Establish handover system limits and acceptance criteria with Delivery Teams, Contractors and Operations. Development and review of the subsea pre-commissioning and commissioning procedures and ensure that all aspects of the subsea controls commissioning are catered for. Assist in the development of the onshore Systems testing and the commissioning plans and procedures to ensure that the subsea controls testing is fully covered. Work closely with the subsea contractor construction and commissioning team to ensure alignment and preparation for the offshore installation and commissioning phase. 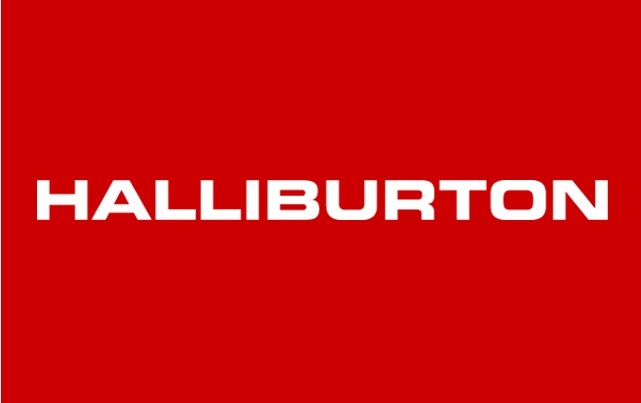 Review a robust offshore program Completions System based upon the company completions process including all new installed subsea infrastructure to ensure the subsea installation works are correctly verified with clear custody transfer/handover approvals for all systems from each phase through to Operations. Ensure that commissioning and production operations requirements are reflected in all design aspects, including . Communicate and Liaise with the Completions and Certification Lead to ensure timely sign off on the Installation Procedures and Handover Certificate. Experience as the commissioning engineer minimum of 10 years. Experienced to conduct the pre commissioning and commissioning with the PROCESSING PLAT FORM, FPU, Subsea or similar Work (EPCI) at projects in particular Brown Field. 7 years supervisory experiences in relevant discipline engineer in upstream oil and gas facilities. Numerate and fully computer literate and will also have familiarity with Mechanical Completion Management Software. The assigned CONTRACTOR PERSONNEL shall capable to communicate the Work with other parties. The candidate shall be able to organise, communicate and coordinate within the Project Development team in a proactive and cohesive manner. Have an experience for Subsea Deepwater Project at least 2 projects as subsea installation, pre-com/commissioning engineer. Health, Safety and Environment (HSE): Comply with rules and standards described in Company Policies, HSE Integrated Management System and Procedures, report all incidents, motivate staff and colleagues to comply with HSE rules and standards, participate in HSE related initiatives. Should you are interested with the position & meet the qualifications required, please send only your latest resume (in MS Word or PDF format with size no more than 1 MB) to: recruitment.id@eni.com (please mention the position title on the email subject: Apply for (name/position code). Please note that applications may not be reviewed if received after 26 March 2019 . We regret that only shortlisted candidates will be notified. FRAUD WARNING!!! Please be aware that eni will never ask the applicant to pay any fee or appoint any travel agent for the selection process. All communications that ask the applicant to pay any fee or use specific travel agent are fraudulent & scam. The application can only be send through the above email.